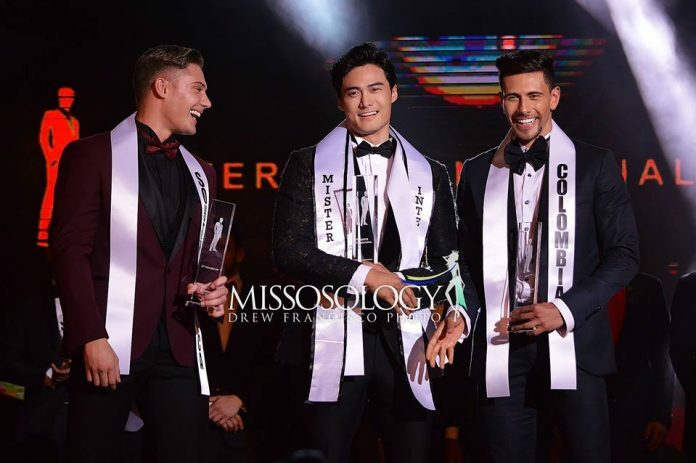 The Philippines will be hosting the prestigious Mister International competition for the second time. 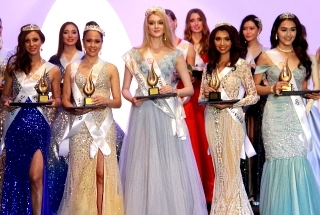 The 13th edition of the major international competition will take place in Manila on February 24, 2019, the organization announced in statement sent to Missosology. 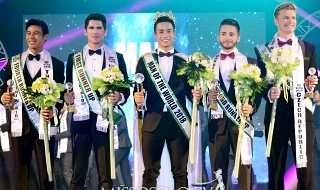 “Known for its hospitality, energy and endless entertainment options, the Philippines has successfully hosted our 10th edition competition in 2015 and we could not have been happier to bring the competition back once again,” said Alan Sim, president of the Mister International Organization. Mister International has forged a partnership with Prime Event Productions Philippines Foundation Inc (PEPPs) for the staging of the annual event. 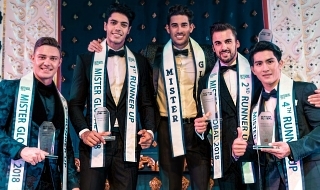 The 13th Mister International competition will feature contestants from more than 40 countries. They will be judged in three categories: swimwear, evening wear and interview, as they vie to become the 13th Mister International. The webcast will conclude with Mister International 2017 SeungHwan Lee from Korea crowning his successor. Parang gusto kong kumanta ng Mr. Fantastic..Mmm Baloaloa...mmm..